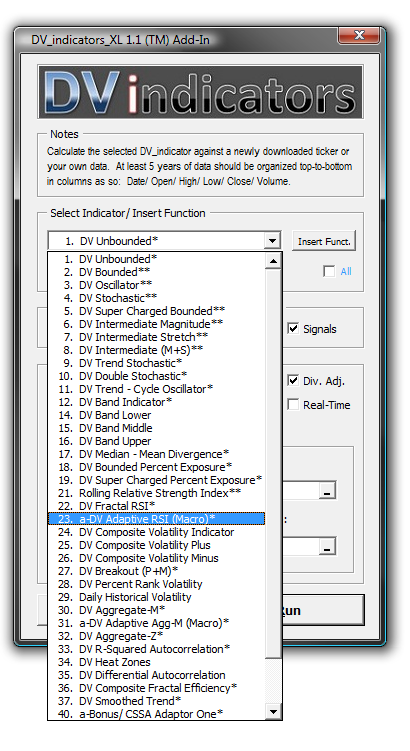 Whenever I find myself suddenly talking in terms of Level 1 or Level 2 technology, I am always reminded of Jeff Pietsch of ETF Rewind who is the real wizard behind the curtain in programming the DV Indicators Excel Plug-In–and besides that is an incredibly smart guy. One can only imagine the amount of time and effort (and headaches!) that went into dealing with both me and my cumbersome calculations. (Both of us can be a handful!) But he managed to get everything right down to the last decimal place. Very interesting concept and very instructive blog. For an adaptive strategy like that, how would you characterize the difference between market condition and market behavior? 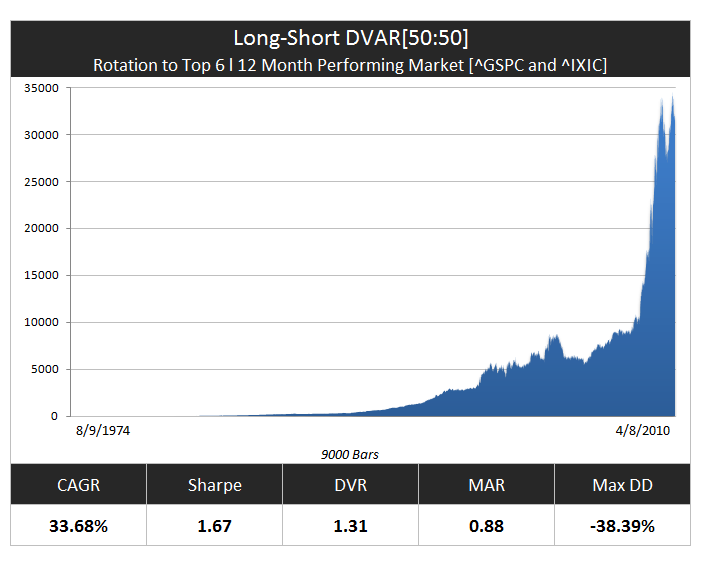 How do you detect the amount of choppiness in the market?